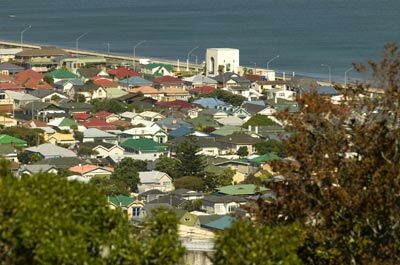 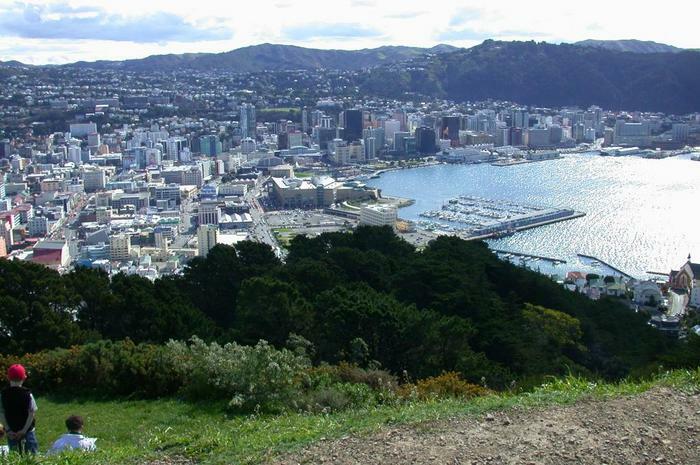 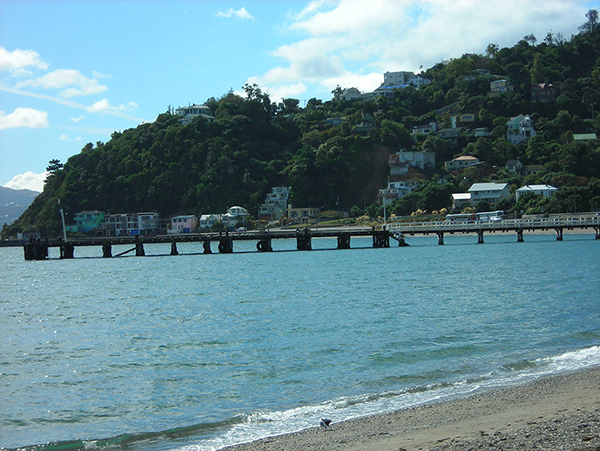 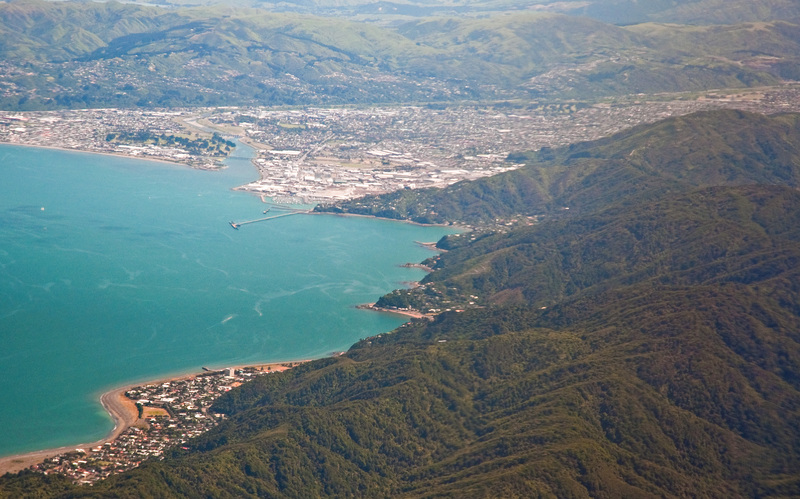 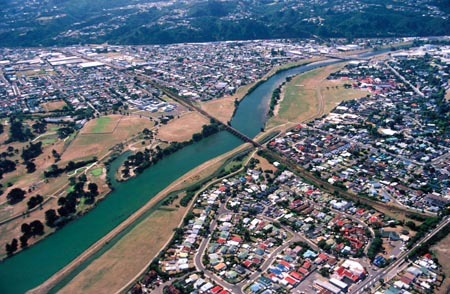 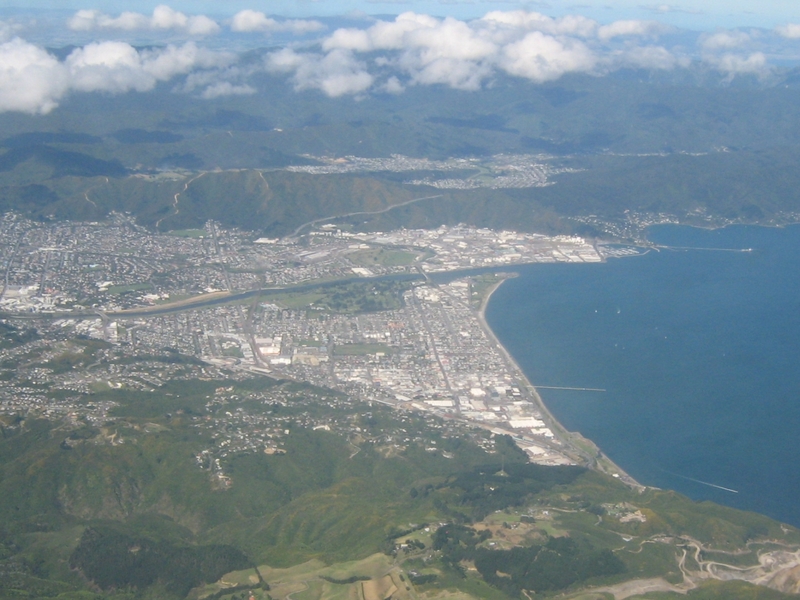 Lower Hutt is city of New Zealand (Wellington). 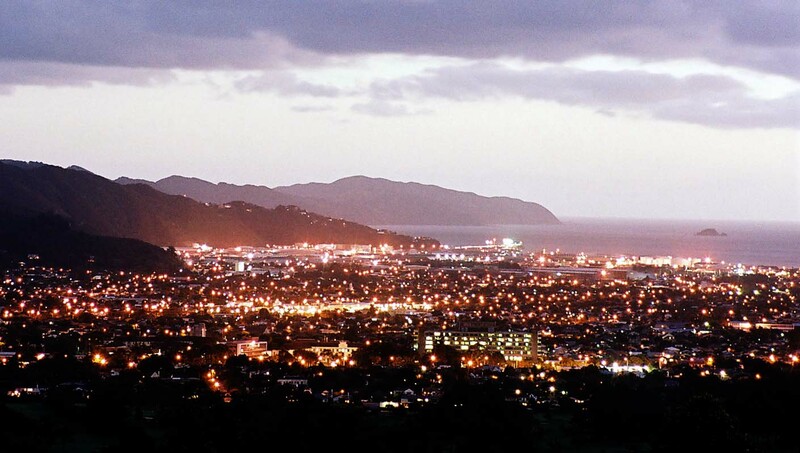 The population of Lower Hutt: 101,194 people. 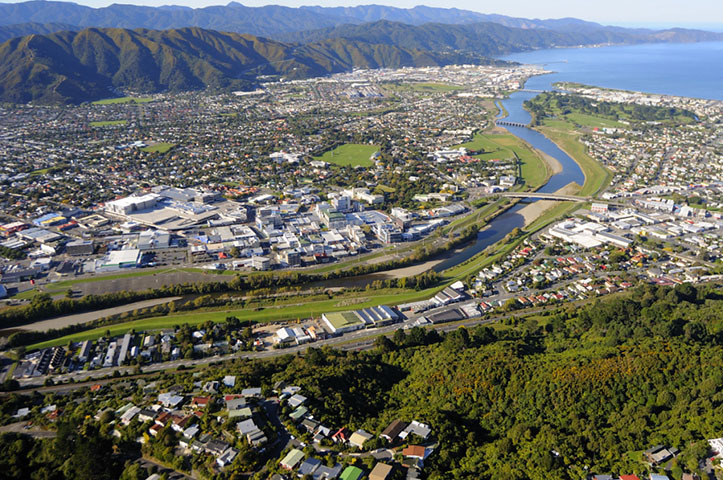 Geographic coordinates of Lower Hutt: -41.21667 x 174.91667.